Southport homes are located in the South Huntington Beach area of Huntington Beach, California. The Southport neighborhood ideally sits next to the Talbert canal and near the Edison Recreation Park area. The homes in this area were originally built in the mid 1960's with a large variety of one story houses. Children who live here are located within the award wining Edison High school district. 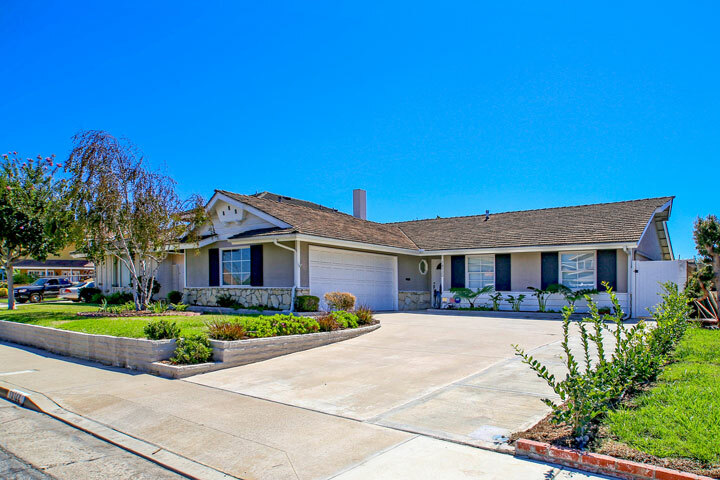 Below are the current Southport homes for sale and for lease in Huntington Beach. Please contact us at 888-990-7111 with questions regarding this community and any of the properties listed for sale here.